From Bethlehem’s crude stable to His temporary sojourn in Egypt, little is known of Jesus, other than that the death of Christ was Satan’s evil plan from the start of His life. And following the visit of the eastern sages and His early years in the little town of Nazareth, all we are told was that the child Jesus, grew both spiritually and physically. He increased in wisdom; He grew in stature and He gained favour with God and man. Oh, there are many false and spurious legends that have grown up surrounding the early life of the Lord, with untrue and foolish stories of childhood miracles He did – but all are erroneous and blasphemous and are the product of a vivid imagination. 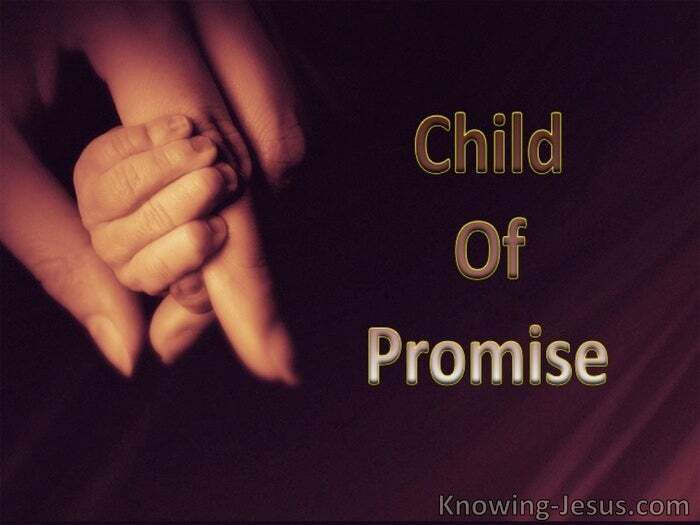 But what we do know is that the Boy Jesus lived a sinless life, which is equally true of the many silent years of His childhood as it is of His three intense years of ministry, for He was God and He was Man – not just for 3 years but throughout His whole life. What we also know, however is that the Lord Jesus learnt obedience in His early years. He did not suddenly burst on the centre stage of history as a full-grown mature man.. rather He submitted to limitations of human maturation, as a member of mankind. He was not permitted to forego the painful growth from childhood into adulthood, nor was He exempt from the hardships that accompanied His simple life in Nazareth. Can any good thing come out of Nazareth? was the initial response of Nathaniel when he first heard of Jesus, for this little, insignificant Galilean town was despised – but how different Nathaniel’s post-resurrection realisation.. that Jesus was Lord and God. His could not have been an easy life, being the oldest in a family of brothers and sisters, and His virgin birth brought with it a life of contempt and accusation – for He was considered as the illegitimate offspring of a woman – pregnant before her marriage. We were not born of sexual immorality, was the accusation He had to endure. But from His very conception and birth, Jesus was both fully God and fully human: for unto us a Child is born (to Mary) – unto us a Son is given (the Son of the Father). The young virgin rejoiced in her God her Saviour while her faithful husband took on the awesome responsibility of adoptive father to the God of gods and Light of lights. 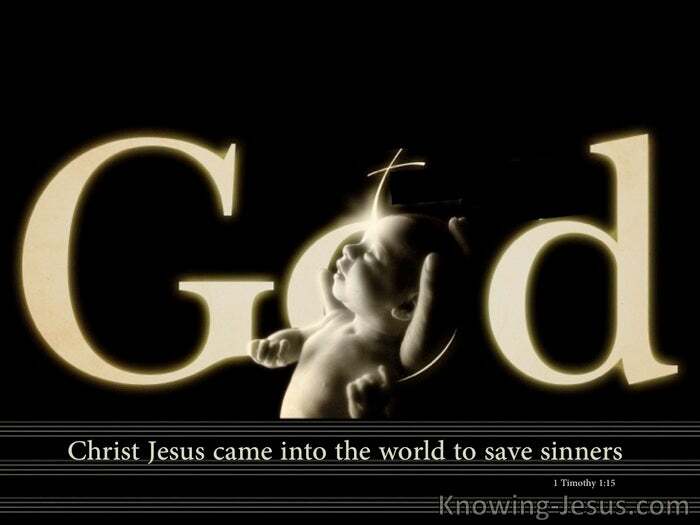 The God-Man Who came into the world to save sinners from sin, death and hell. He lived a sinless life in a cursed world, among a race of sinners – to save us from sin. The shepherds were told that they would recognise their Messiah King by a special sign: You will find the baby wrapped snugly in strips of cloth - and lying in a manger. Heaven rejoiced while Satan fumed in a frenzy of killing, at the birth of the God-Man. In one sense the birth and life of the Child Jesus was like any other child, for He was conceived and born into a world of sorrow like any other man and His life was one of toil and poverty. But there was one immense difference.. He was also true God of true God. This is a trustworthy saying, and everyone should accept it: Christ Jesus came into the world to save sinners. For God so loved the world, that He gave His only begotten Son, that whoever believes in Him shall not perish, but have eternal life.